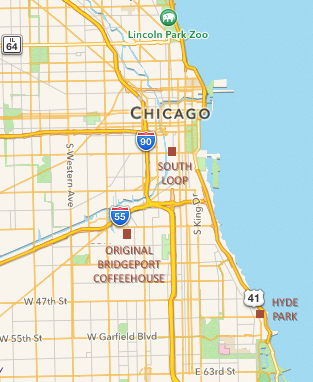 Our love affair with Chicago's South Side continues at our newest location in Beverly. THIS LOCATION WILL CLOSE PERMANENTLY ON DECEMBER 15, 2017. 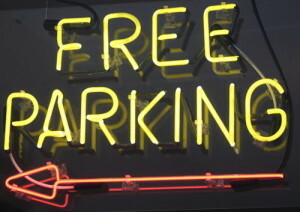 Free parking for up to 18 cars.